Did you know that everyone has their own star? A star, that with its light brings joy and courage to those who follow it. Little-Tough, Berry, Rabbit and Leaf have traveled all the way into space to find their stars. But to be able to go back home with their star light intact, they have to make it through the Tunnel of Shadows. In the tunnel there are monsters, who spread terror and eat starlight, and our little friends have to face their worst fears. To make it pass the monsters, they have to cooperate and demonstrate real friendship. A kind of friendship none of them knew existed. 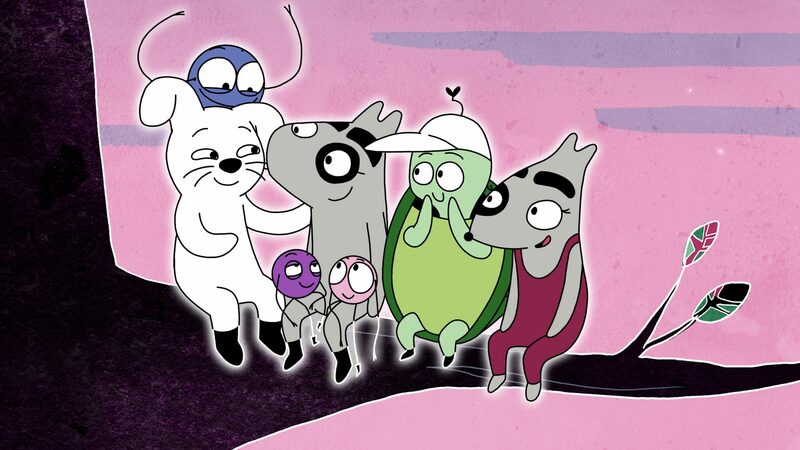 Premieres on SVT’s Barnkanalen 19 april 2019 at 10:05!